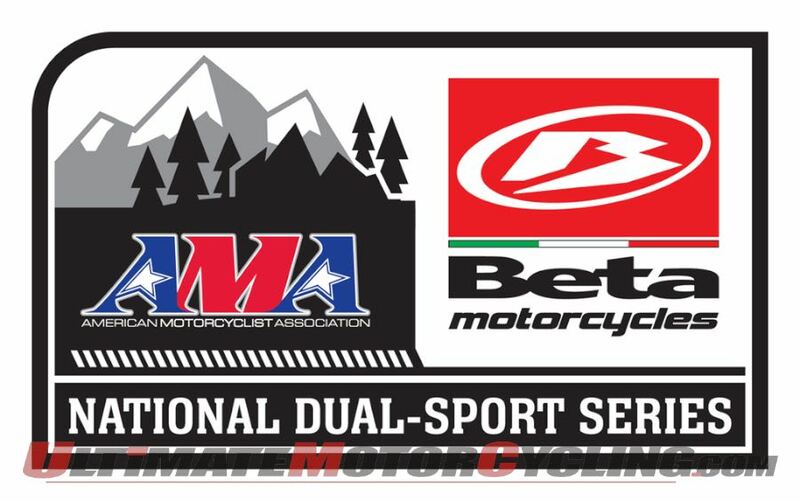 The Big Woods 200 is a 2-Day Dual Sport Event, which is sanctioned by the American Motorcycle Association. Participants of our events are from WI but we also draw participants from throughout the United States. This is for GS1200, GS800, V-Strom, Super Tenere, Tiger, KLR650 and similar larger bikes. The route involves minimal asphalt, many miles of gravel, a few miles of sandy roads and enough 4wd trail miles to develop new skills. Some of the 4wd trails are listed as optional Hero Sections because of the extra challenge. Saturday's route is usually ~200 miles and Sunday's route is usually ~100 miles. Suitable off-road tires are required! $110. We prefer electronic registration via the Register for BW200 button. For mail-in registration download form or contact treasurer-WDSR@outlook.com to request a paper registration form. Note to 2017 RFR ADV riders, you informed the route was not challenging enough. We've solved that for 2017 BW200!! !